Rob is a people-person, which is why clients love working with him when it comes to trade show coordination or special projects. Rob handles logistics for a number of projects, primarily many of the special events that The Market Place consults on, all the while keeping tasks moving forward. Rob’s an avid fan of the outdoors and loves visiting new places. He’s often on video shoots taking photos and scouting out the best location for the next shot. 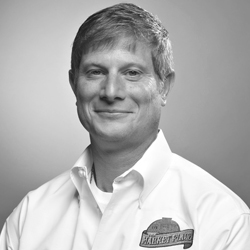 Rob has food industry experience coming to us from Silver Springs Bottled Water and the Florida Farm Bureau Marketing Division.